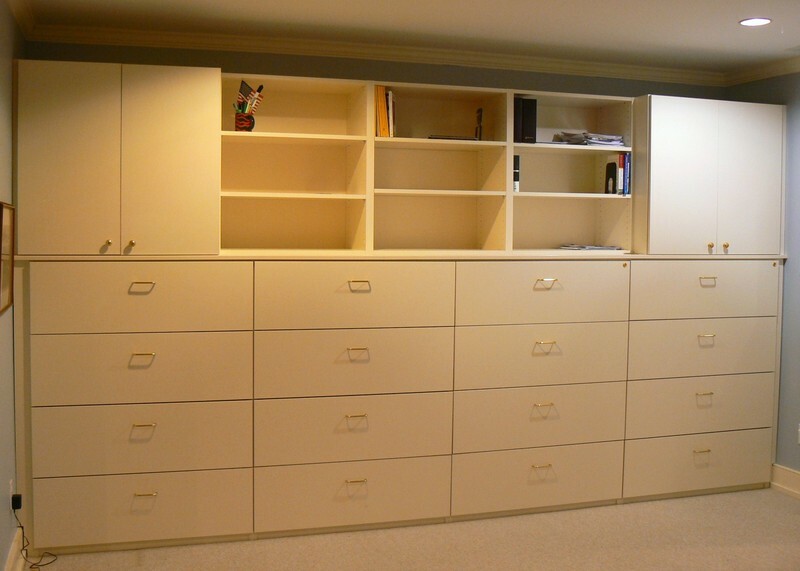 Beyond Storage has provided the St. Louis Metropolitan area the highest quality manufacturing and service installation for space and storage improvement since 1985. 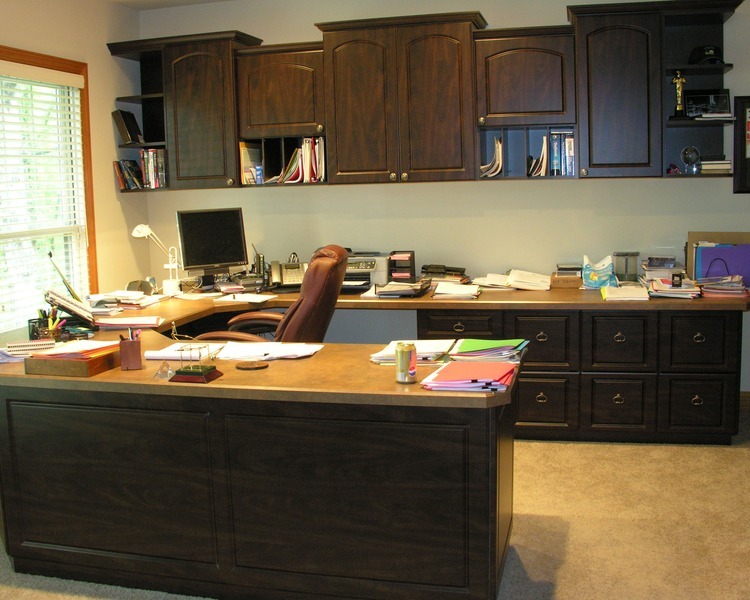 Our expert office designers are seasoned in creating custom commercial office spaces for maximized storage and functionality for your work environment. 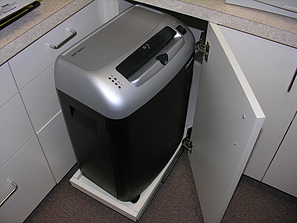 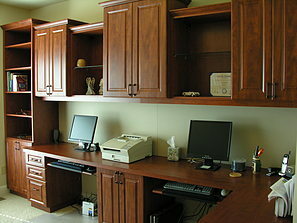 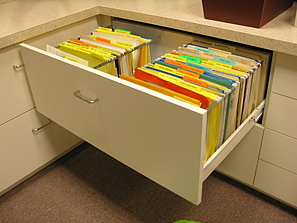 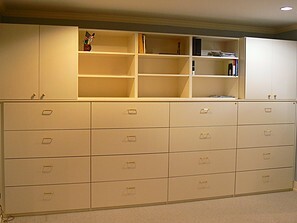 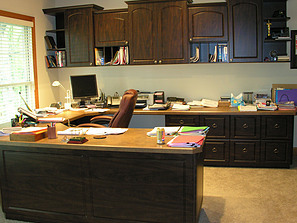 For further examples of our commercial office storage solutions view below.